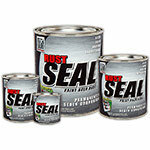 This superior undercoating provides protection in wheel wells, gas tanks, frames, and floor pans. KBS UnderCoat produces a very tough, yet flexible film with excellent adhesion, and helps prevent road salt from eating away at your car's metal and fiberglass. Quart covers up to 30 sq ft. Gallon covers up to 120 sq ft.
5 Gallon Pail covers up to 600 sq ft. Applied super easy. It holds up great to salt and rock damage, and the wear and tear of the road. Dry time is about 30 min to the touch, and a full cure is about 24 hours. Great stuff for a super price. Very easy to apply. Sprays beautifully. Looks great. High recommend! Q: Does UnderCoat provide sound deadening? A: Yes, KBS UnderCoat will provide sound deadening characteristics as KBS UnderCoat helps to solidify the metal and prevent the steel from vibrating and resonating sounds. Q: Does this come in gloss black? 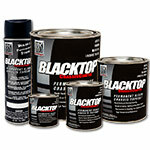 A: At this time, the KBS UnderCoat just comes in a matte black finish similar to a standard undercoating but much more durable and uv stable than standard undercoatings. Q: How do you apply the material?? Spray it on?? Brush it on? ?How long before it sets up??? 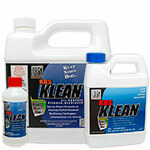 Thanks for the reply..
A: Yes, you can spray KBS UnderCoat. 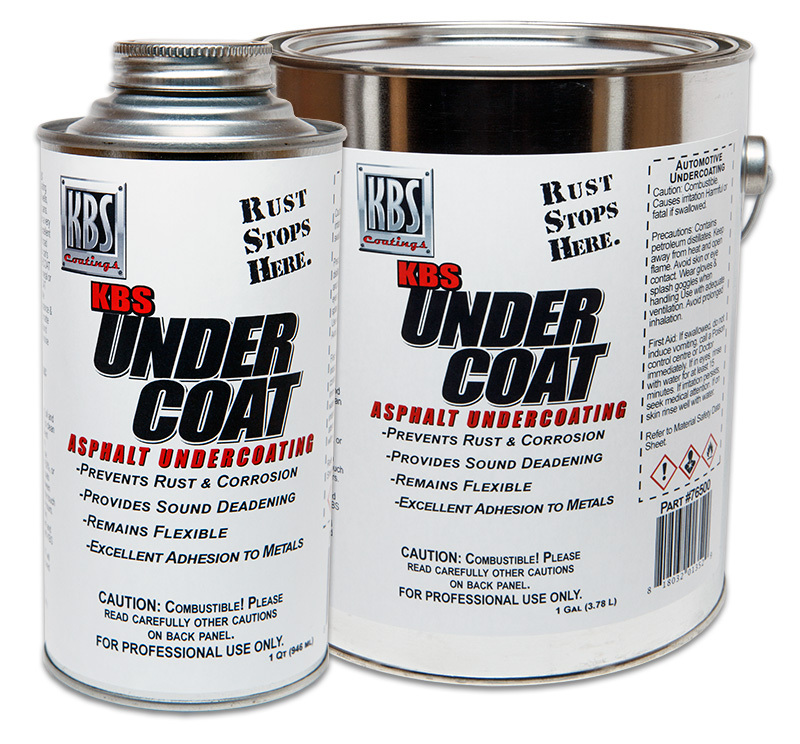 The complete directions for how to apply KBS UnderCoat include set up times can be found Here. Was this answer helpful? 6 of 11 Customer(s) found this Answer helpful. Q: Is the finished surface smooth like paint, or rough like bedliner coatings? A: The Solvent-Based KBS UnderCoat leaves a textured finish.